Oil & Gas IQ is an online portal dedicated to producing in-depth, value-adding content to the global oil and gas business. We represent one of the world's fastest growing online communities throughout the oil and gas world. We provide industry professionals and senior business decision-makers with exclusive information, news and trends through videos, event presentations, articles, podcasts, webinars, online seminars and conferences. We are widely respected as one of the most credible sources of content in our industry. We are widely respected as one of the most credible sources of content in the industry and our contributors are Senior Business Managers & Senior Technical Managers from NOC’s, IOC’s and EPC’s globally. For more information on how Oil & Gas IQ is uniquely placed to help you shape and deliver your message to a targeted audience contact us now! Whether you are embarking on a brand re-launch or planning to increase your current brand awareness, Oil & Gas IQ will ensure your brand is associated only with credible, highly recognised industry players. Oil & Gas IQ puts your brand in front of the most relevant, active, qualified industry players in a cost efficient manner. Position your brand at the forefront of burning industry issues, hot topics and industry developments. Oil & Gas IQ will ensure you are seen as part of the conversation between industry players, analysts and decision makers. If you want to be positioned as an industry leader, then partnering with Oil & Gas IQ is a great step in this direction. At Oil & Gas IQ we deliver leads that match your goals and increase your traffic, through a wide range of content creation and marketing initiatives based on your requirements. Engage and interact with your target audience through our varied lead generation campaigns. 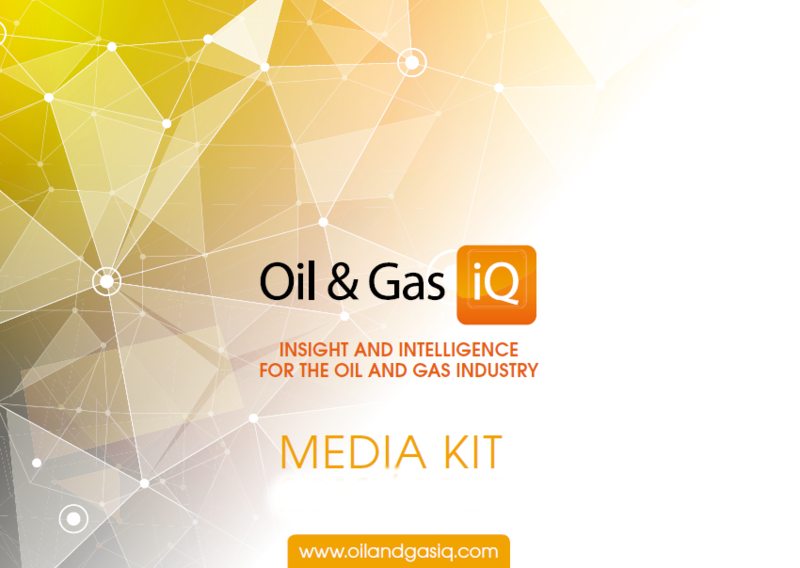 Download our latest media kit and find out how Oil & Gas IQ can help you build a unique campaign. As a leading Oil & Gas online network we can help you meet your specific business goals and objectives through a variety of fully customizable products and packages. Oil & Gas IQ can provide a remarketing service to expand your brand awareness. You can target our Oil & Gas IQ audience and members while they search the wider internet and interact on social media. You provide the ad creative, we take care of the rest! Download this guide from our partner network AIIA.net to see how it works! Each week we speak to oil and gas industry experts to discuss ingenuity, inspiration, leadership, and precisely what has brought each subject to this moment in time. Download this guide from our partner network AIIA.net to see how it works!